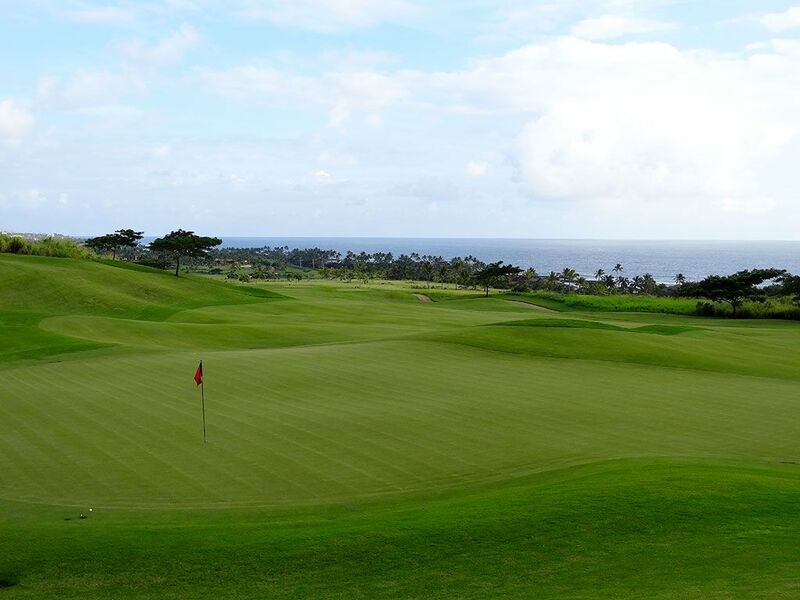 Course Website: Official Website - Visit Kukui'ula Golf Club's official website by clicking on the link provided. 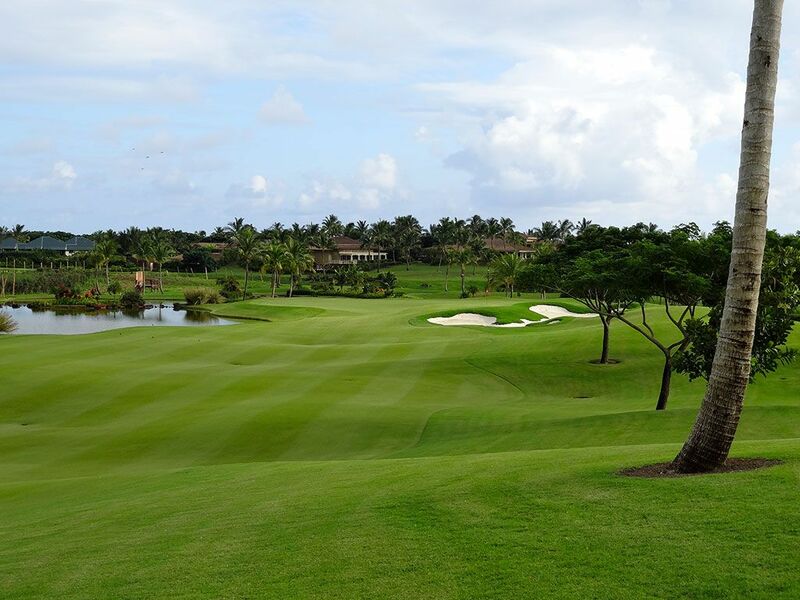 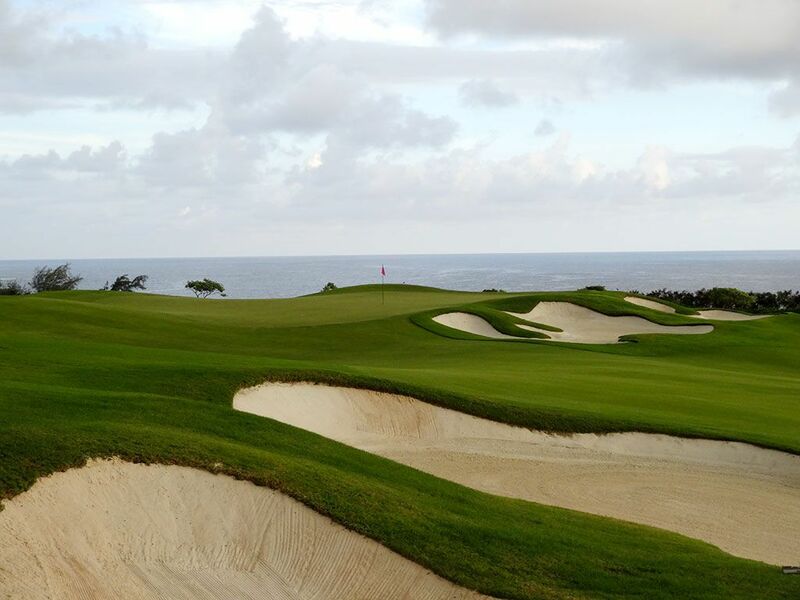 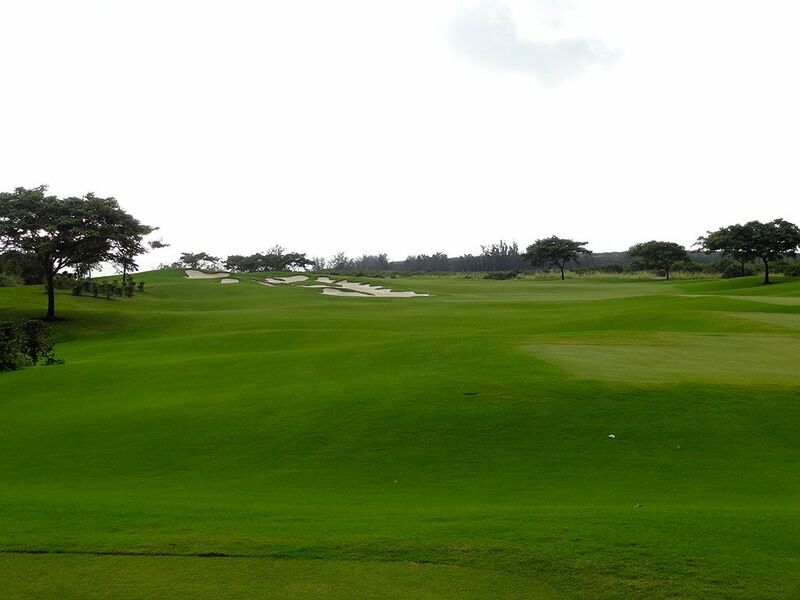 Accolades: Ranked 10th in Hawaii on Golf Course Gurus' Best in State list. 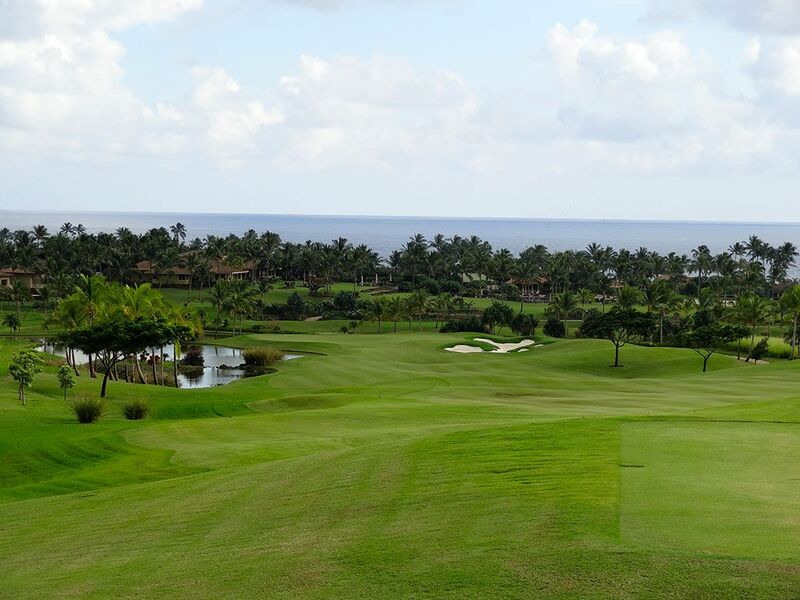 What to Expect: Kukui'ula is a private club in southern Kauai designed by renowned architect Tom Weiskopf that features some of the finest ocean views on the island. 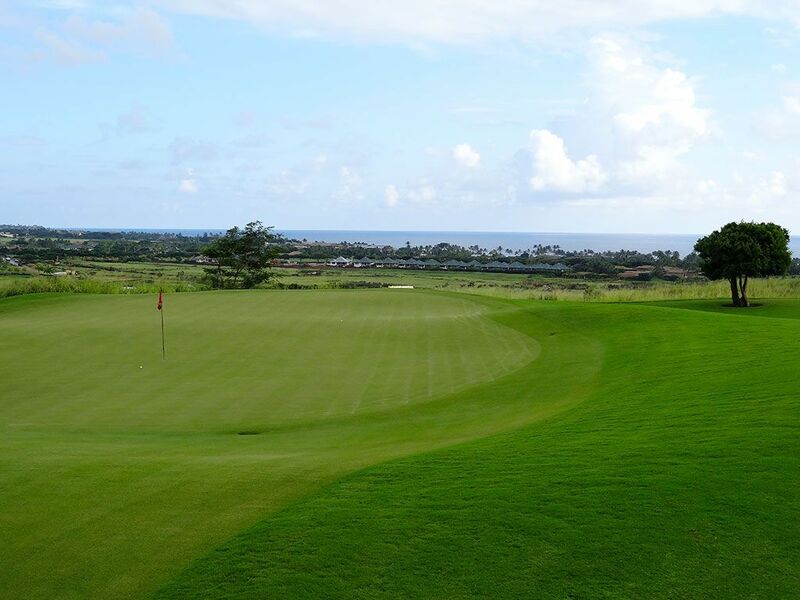 The course cuts through gardens and orchards as the routing tumbles across the undulated Kauai landscape. 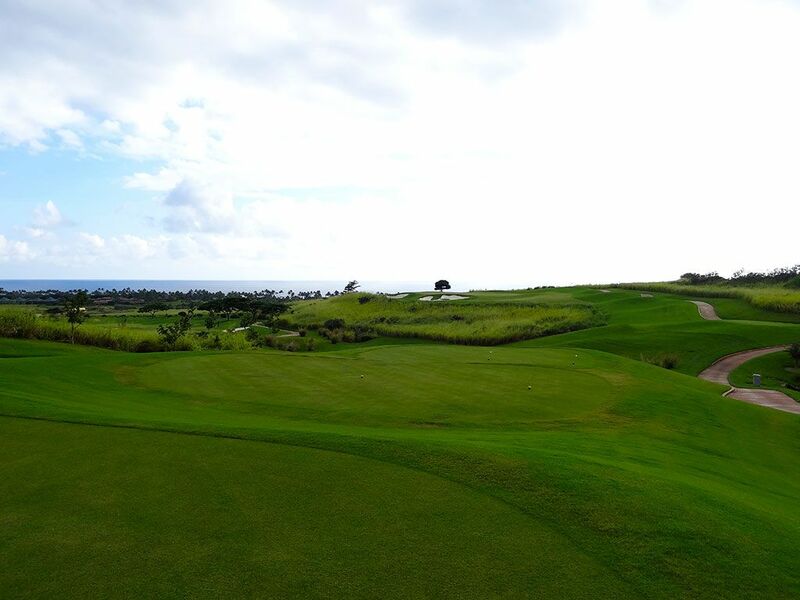 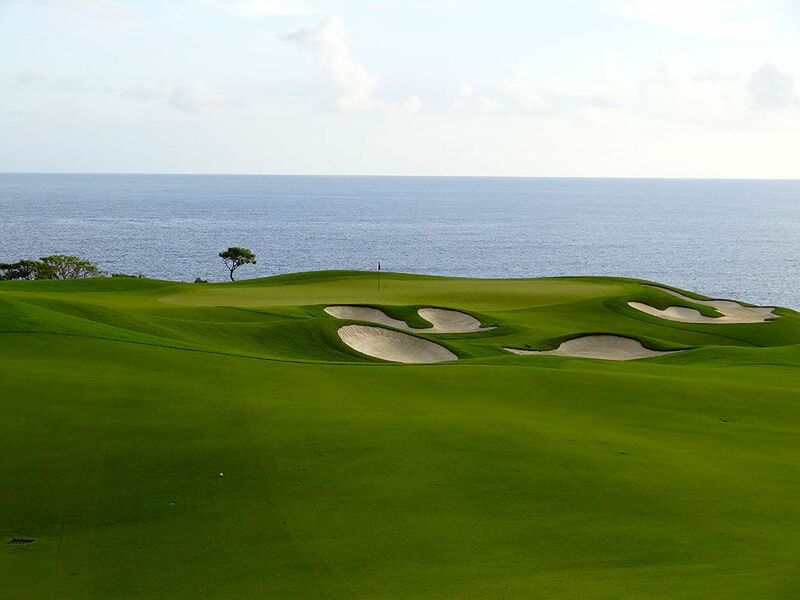 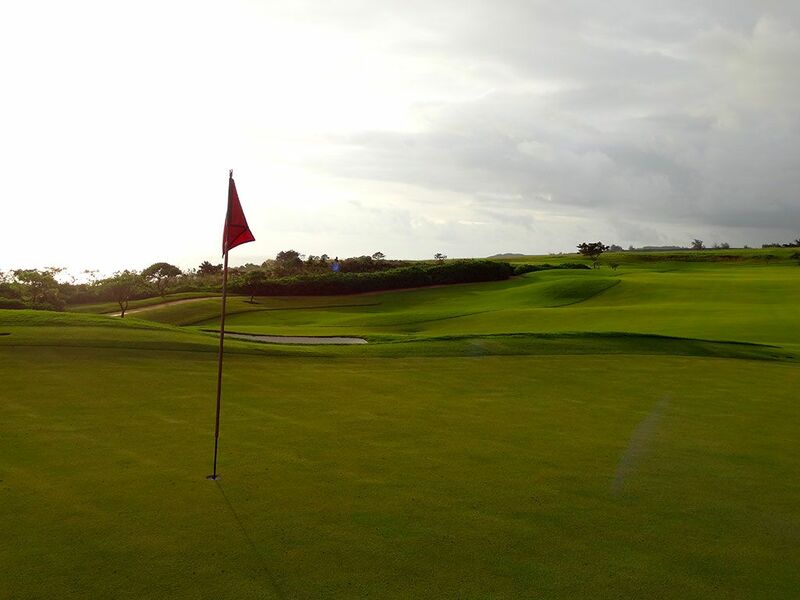 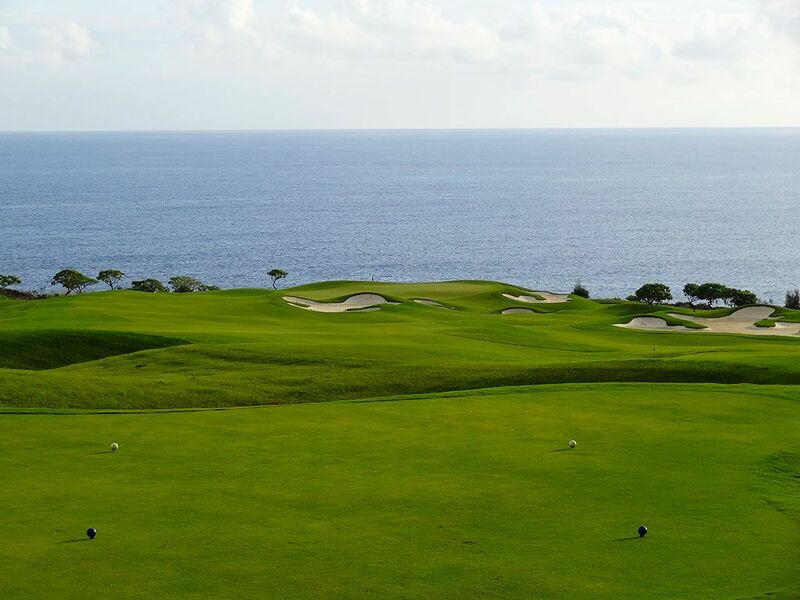 The elevated terrain offers ocean views throughout the round with none quite a impressive as the 13th and 14th holes that play toward earth's largest water hazard. 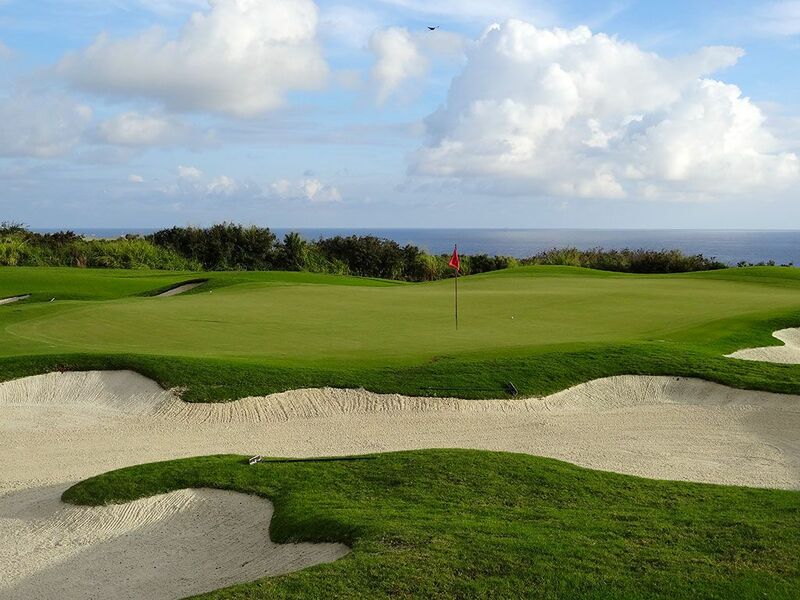 Weiskopf's artistic bunkering filled with brilliant white sand adds to the visual experience at Kukui'ula while the design creativity around the greens allows for players to utilize either aerial shots or bump-and-run shots to maneuver their ball near the hole. 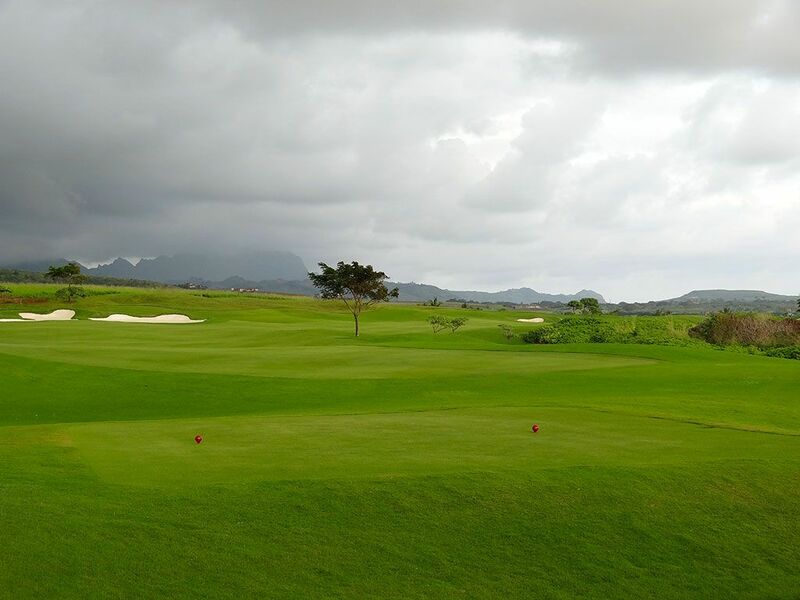 With its dedication to Mother Nature, Kukui'ula boats a large community farm and 20 acre lake. 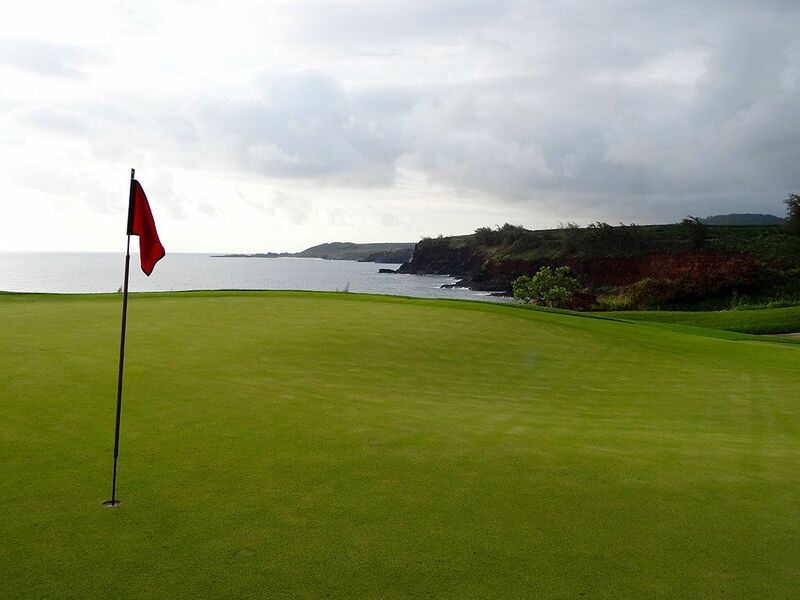 Members enjoy the farm-to-table dinners where items ranging from bananas to pineapple and from papaya and various herbs are served after being freshly harvested from the earth. 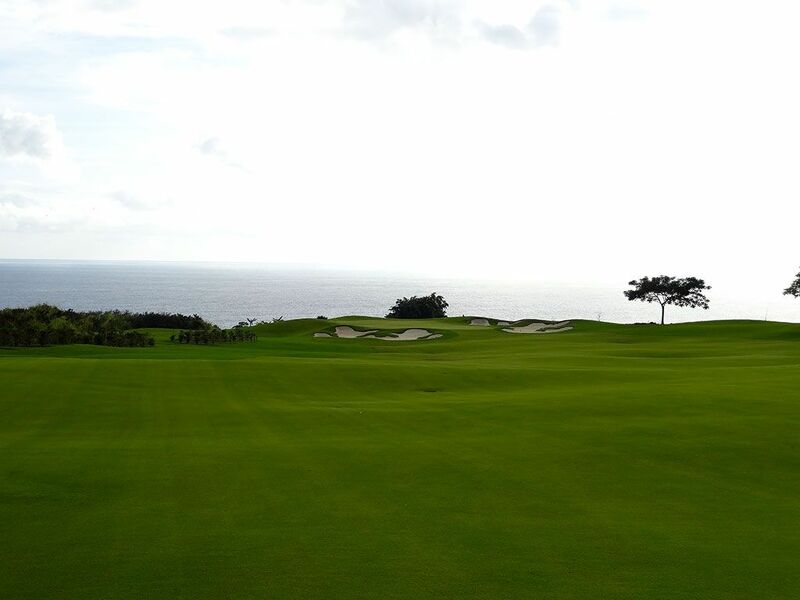 Kukui'ula is clearly one of the finest clubs in Hawaii and one of the most impressive layouts the islands have ever seen.